When you choose Maldives Dhonveli as your wedding destination, you chose paradise. We are spread over 16 acres of land, so feel free to take your vows or celebrate at any of the beach spots. Cinnamon Dhonveli Maldives makes for one of the most picturesque settings for a wedding. So, host it here and enjoy it with a live acoustic performance and amidst beautiful décor. 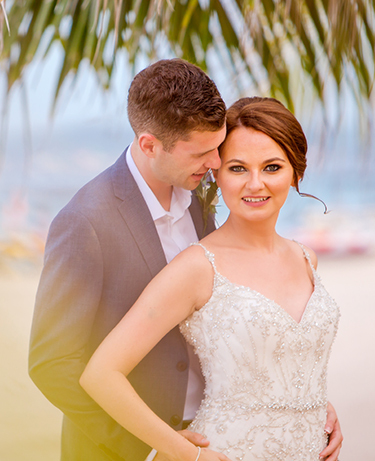 Feel a wave of heartwarming love and nostalgia take over as you renew your wedding vows on our beautiful beach.